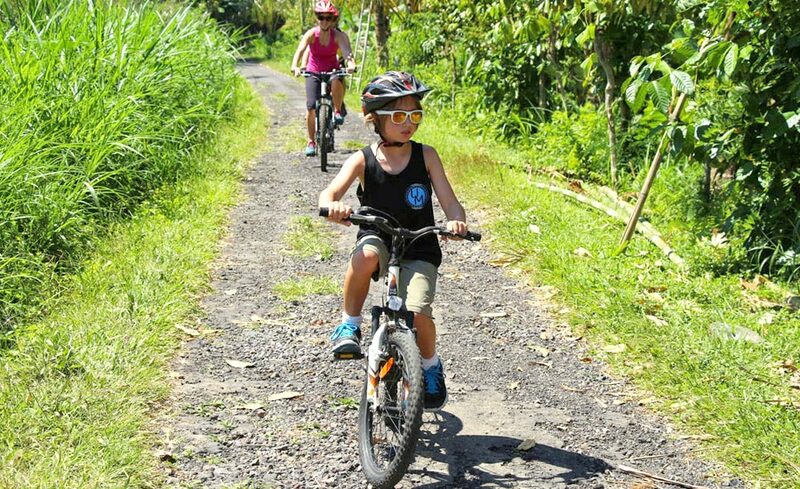 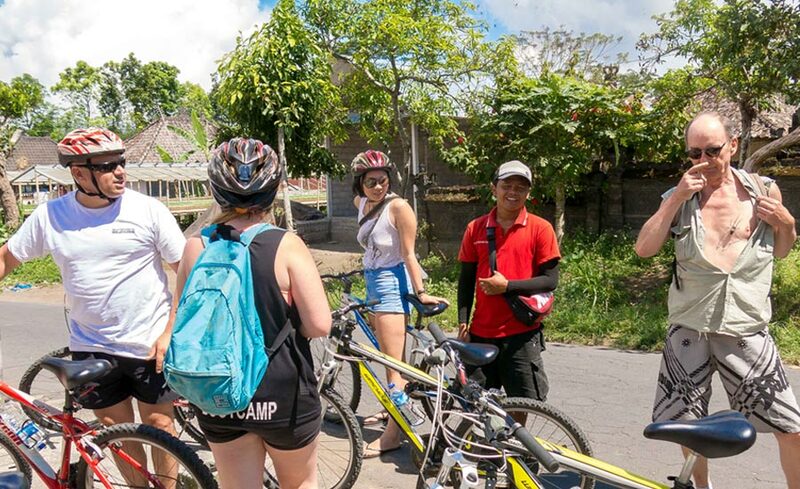 Kintamani Cycling Trip is a Bali cycling tour packages to enjoy riding the bike start from downhill Kintamani at Bayung Gede village, see the beautiful rice paddies view, passed through the local village and jungle with Bali cycling professional guide. 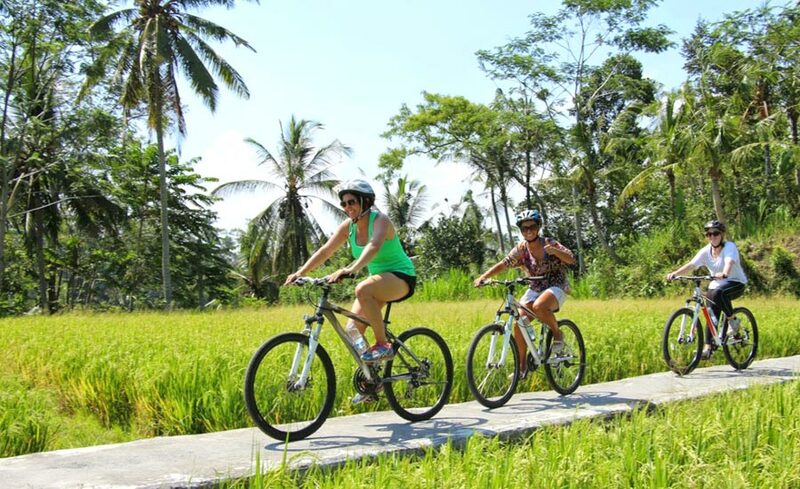 Kintamani Cycling Tour is a Bali Cycling Tour to enjoy see the view beautiful rice fields, past century-old temples and visit local village along the cycling. 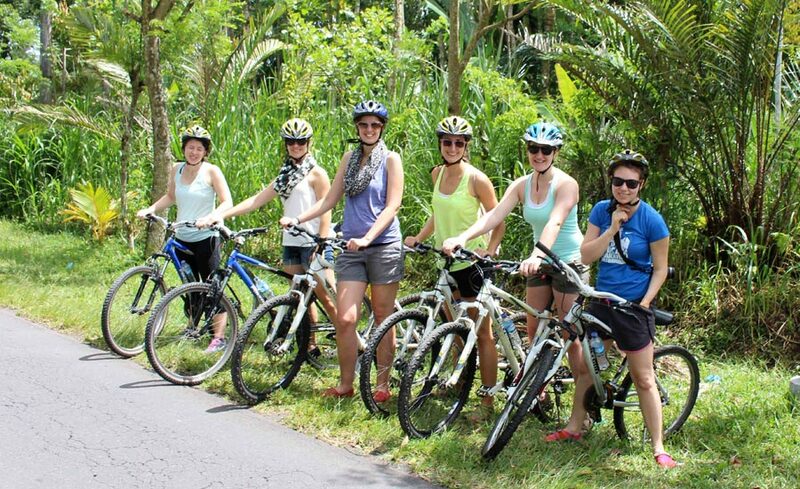 Enjoy your ride bike from downhill cycling start from Kintamani area surrounded and finish in Ubud. 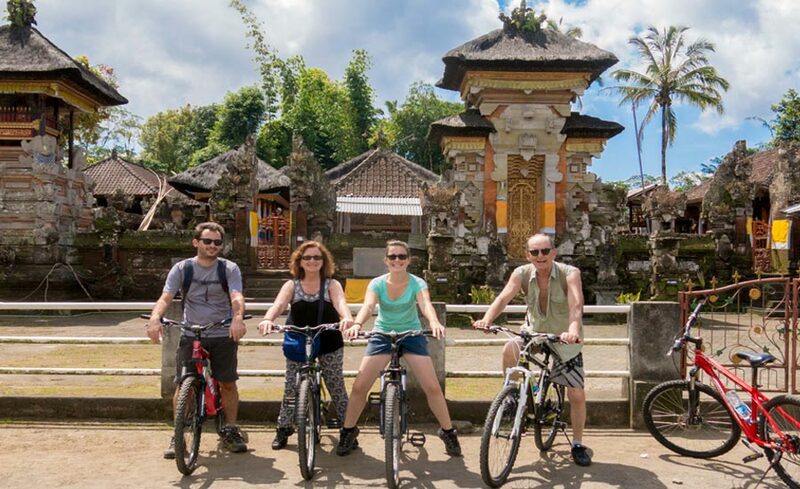 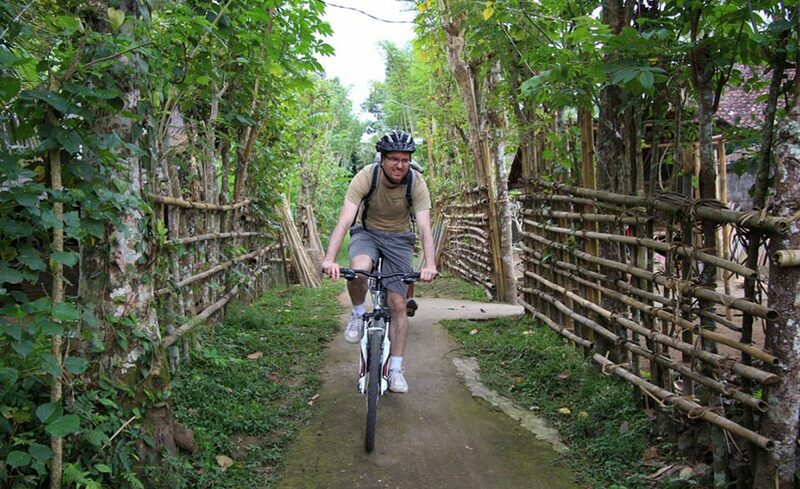 So if you want a holiday that has particularly impressive in Bali don't forget to try Bali cycling tour.